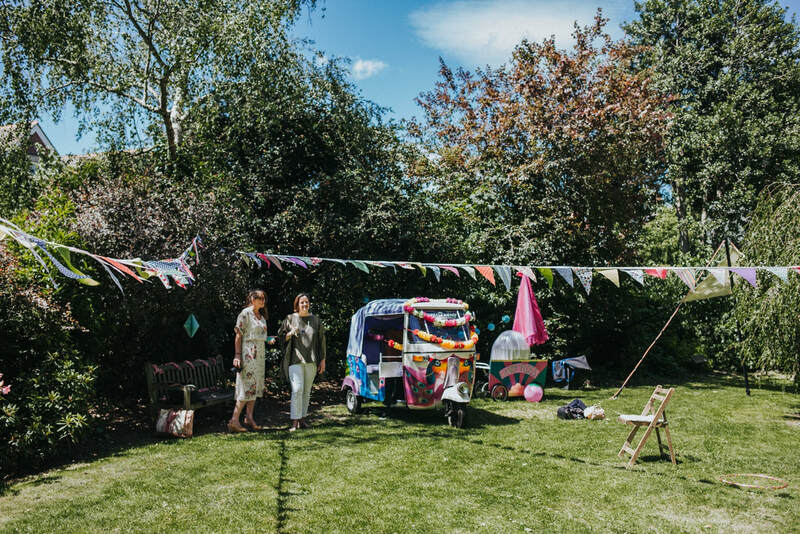 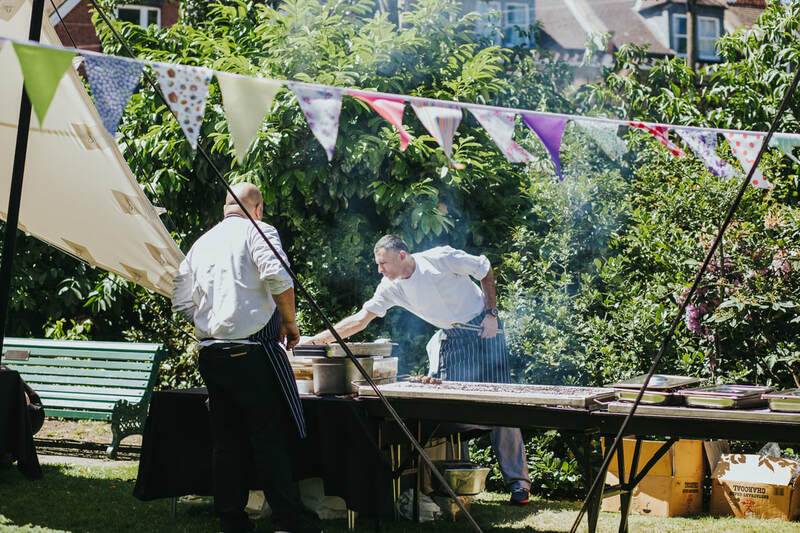 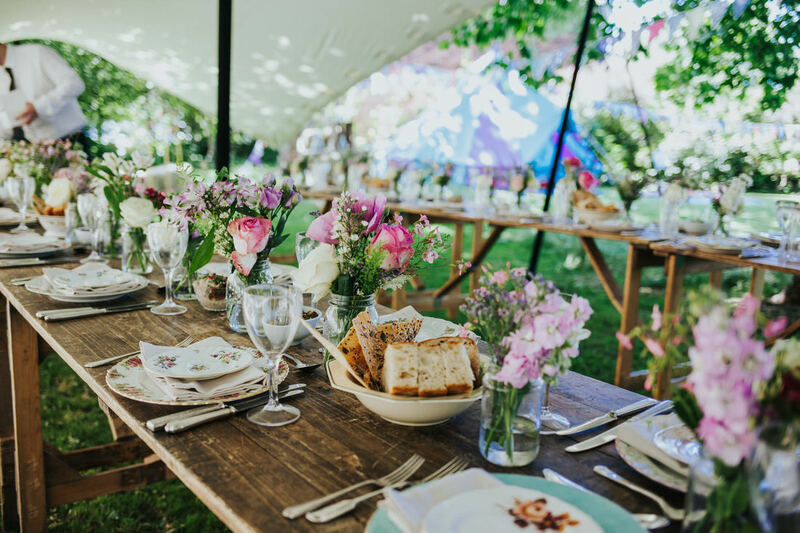 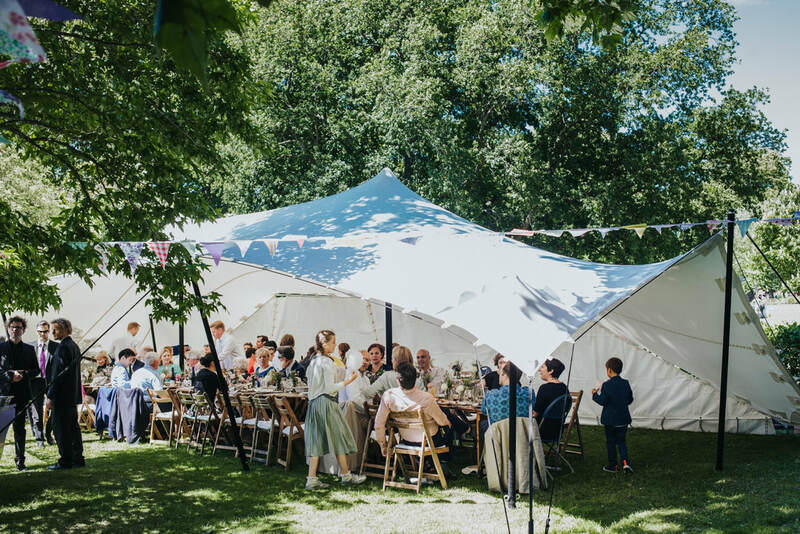 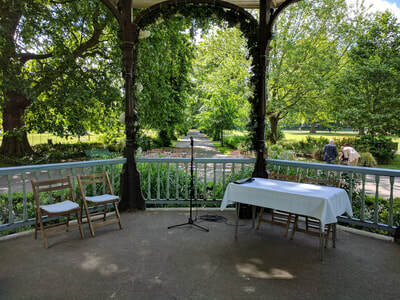 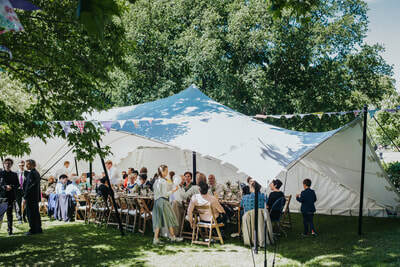 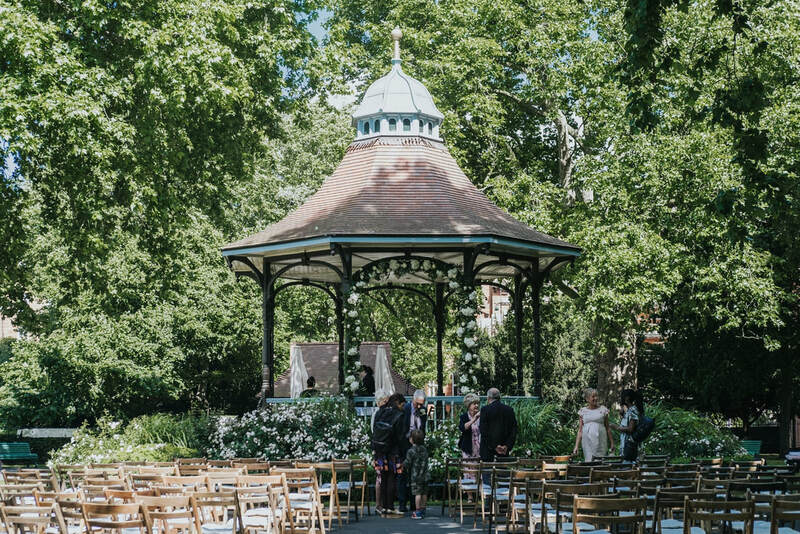 Myatt’s Fields Park is a stunning and ever so slightly quirky location for your next event. You can book the Mulberry Centre or tennis courts using this online booking form. All hire fees go straight back into Myatt's Fields Park Project, the charity for the park to help us grow and green a healthy neighbourhood. 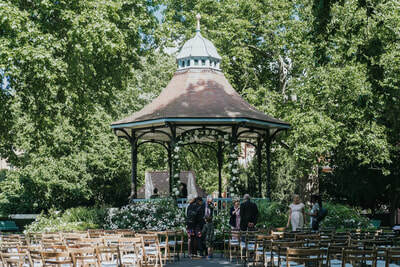 Details of available spaces are below or find more information about weddings here. 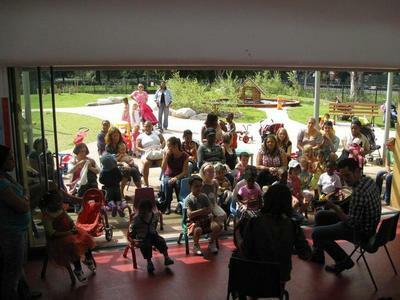 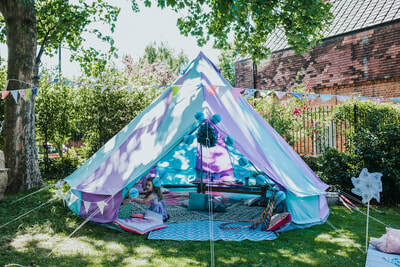 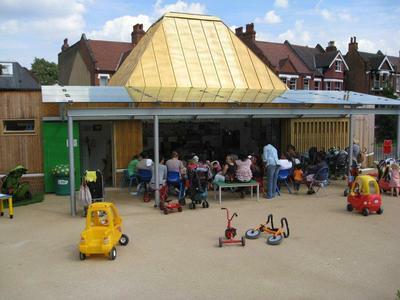 A light, bright children's centre next to the playground in the park, available to hire for kids parties. Book it online. 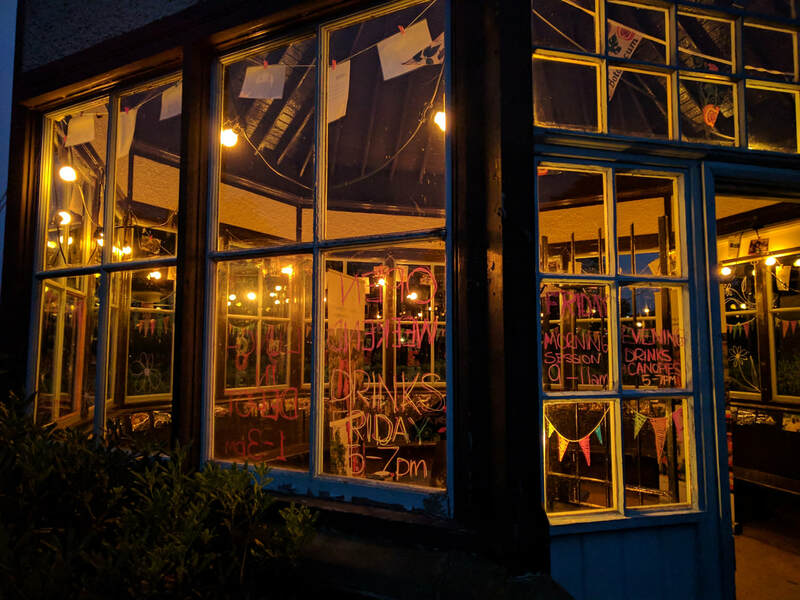 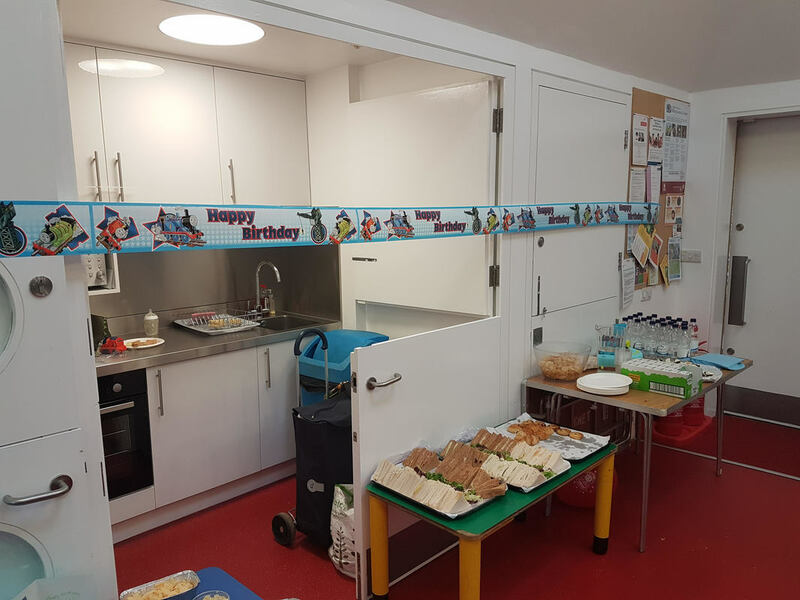 Facilities: Small kitchen, toilets, soft play area, main room, private enclosed outdoor space, sand pit, electrics, tricycles, tables and chairs. 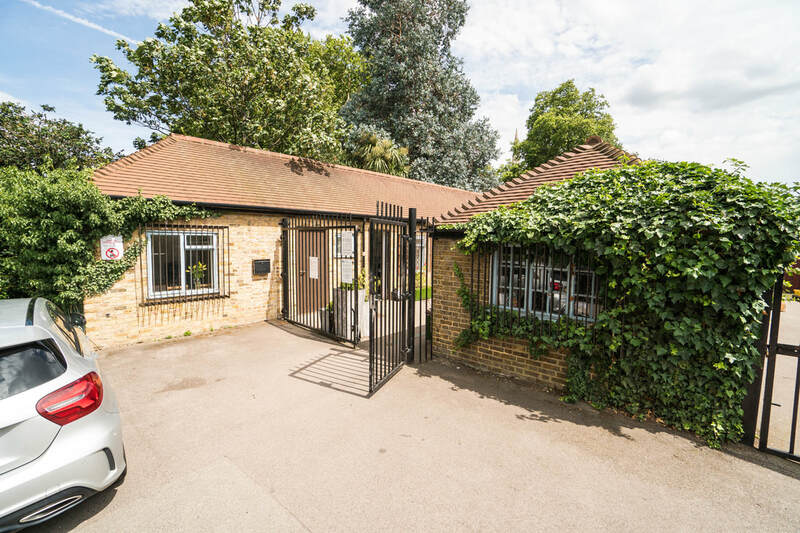 For full Terms & Conditions and further information click here. 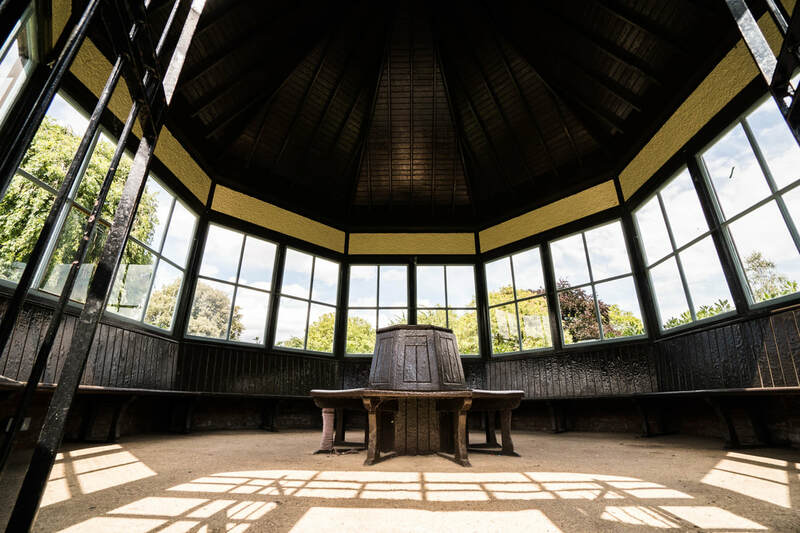 Our beautiful Victorian Roundhouse is available for birthday parties, art exhibitions, private events, photography, quiet meditation or more. 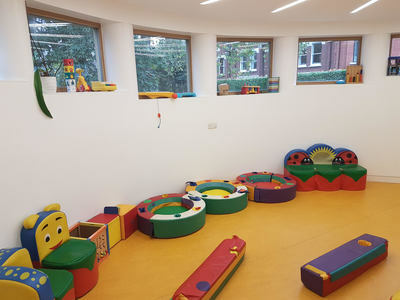 Hire rate: £25 an hour 10am - 3pm; £45 an hour 3pm - 7.30pm. Get in touch for charity rates if you have an activity that is free, open to all and for community benefit. 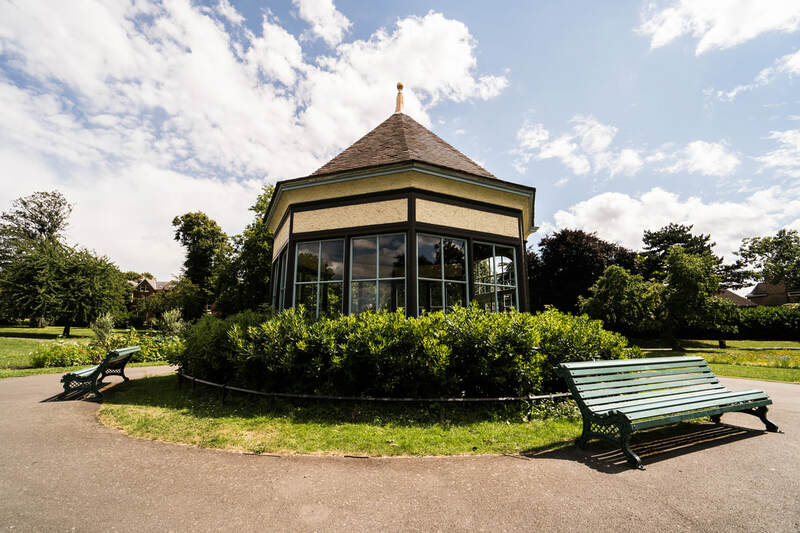 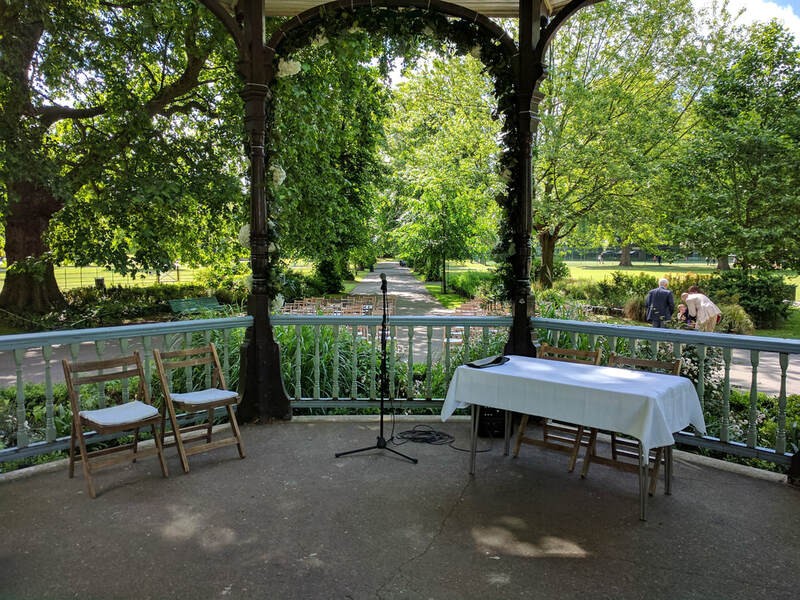 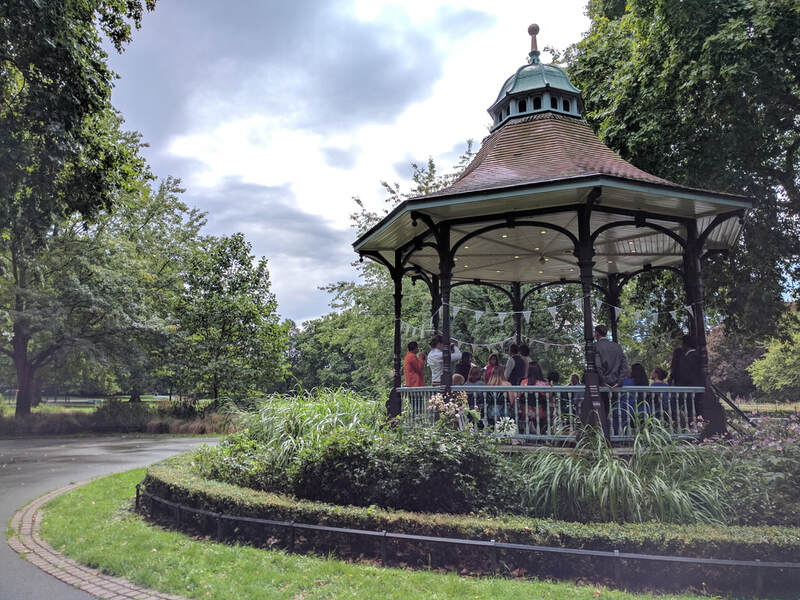 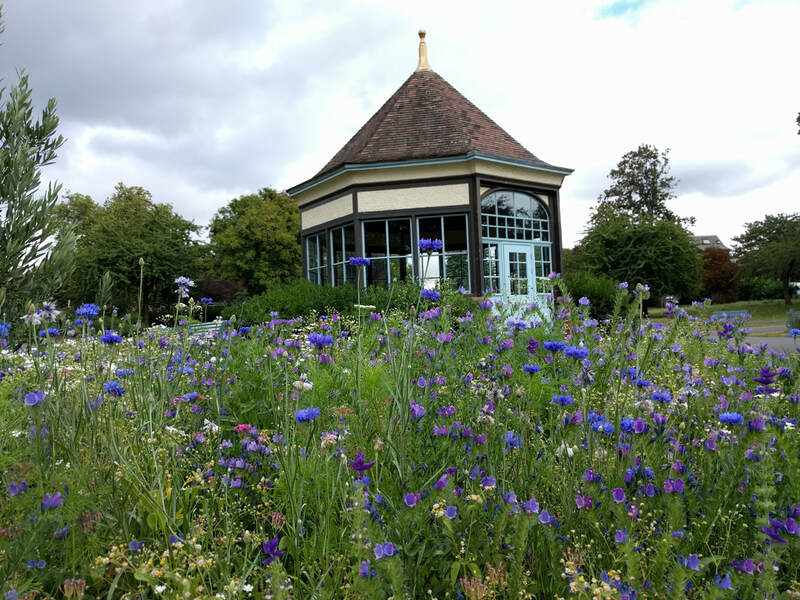 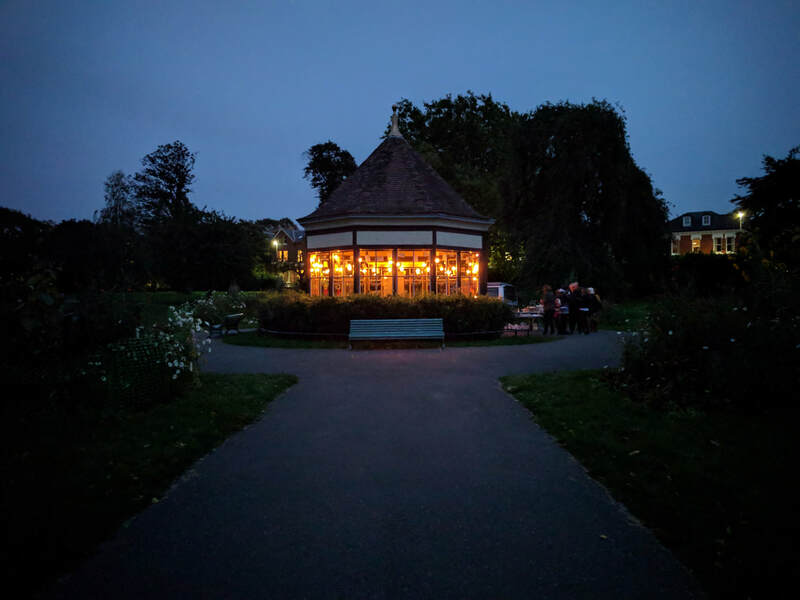 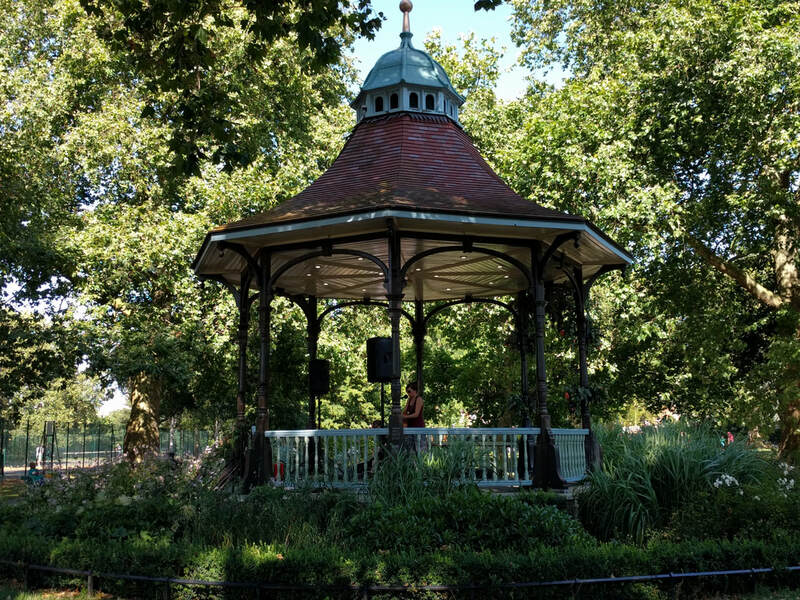 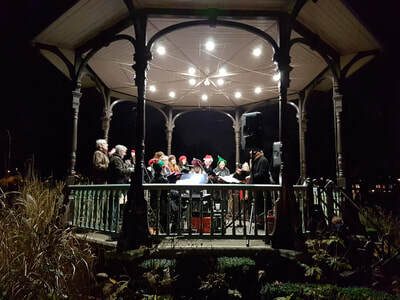 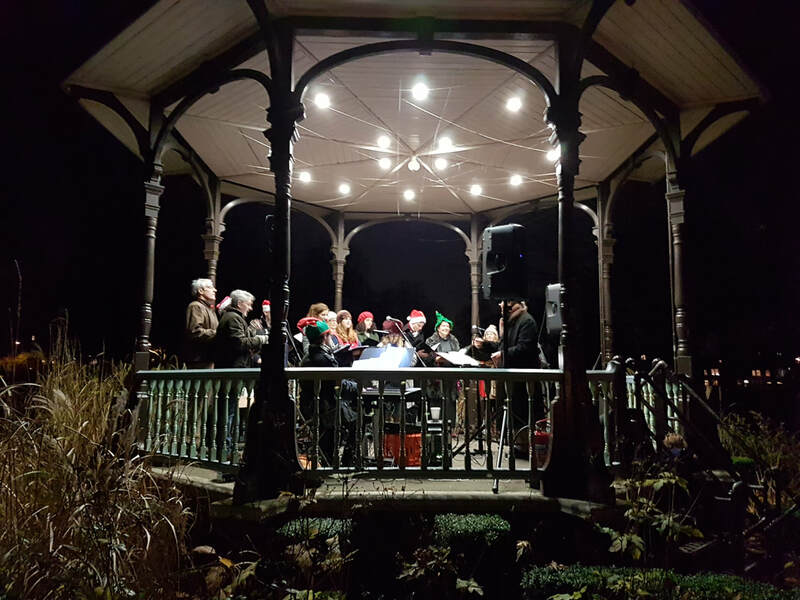 The Victorian bandstand is in the heart of the park, perfect for concerts, workshops, weddings, press launches and celebrations. 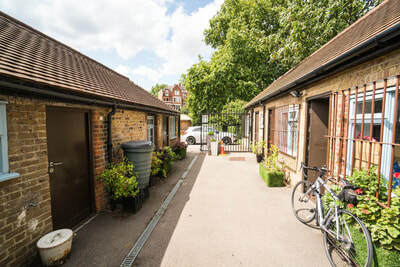 It's an open space close to the Little Cat Cafe. 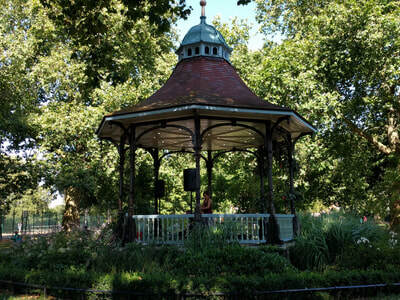 Facilities: Bandstand, electrics, lighting in the ceiling. This space is tucked in the corner of the park, fenced off with one entrance. 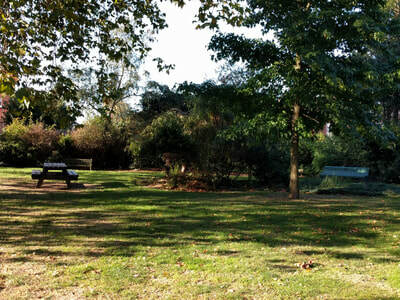 It's a peaceful place for wedding receptions (maximum 2 per year), product launches and yoga. 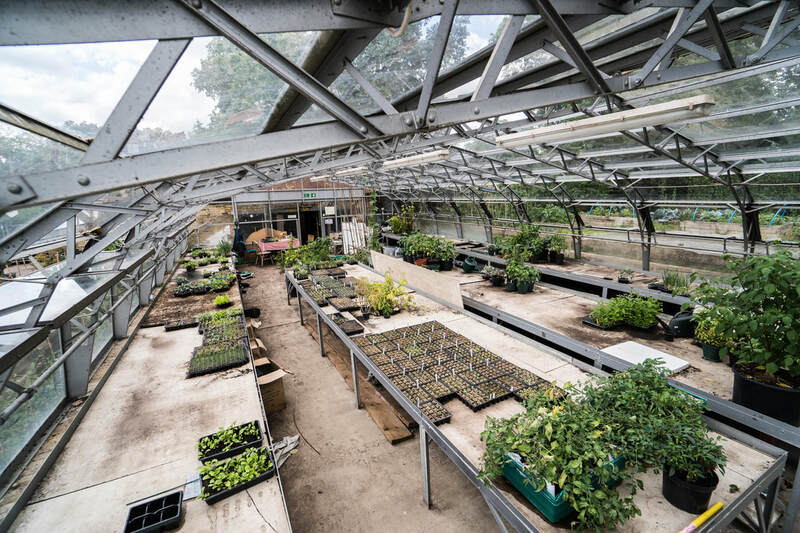 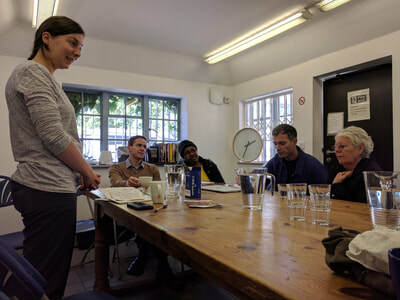 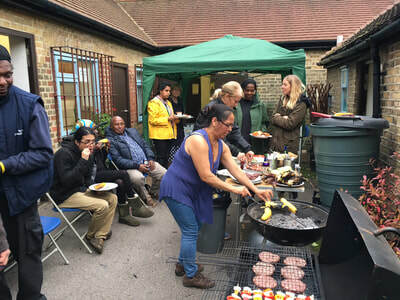 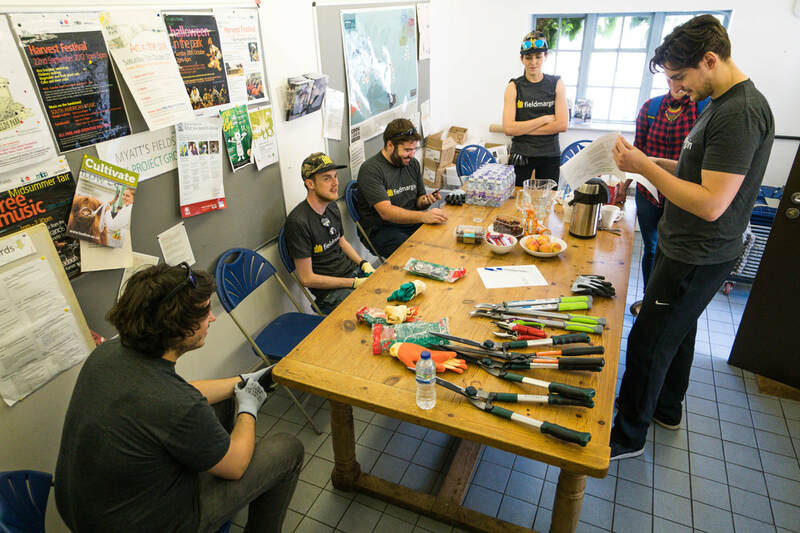 Our depot buildings contain a kitchen, meeting space, open courtyard and access to the Greenhouse. 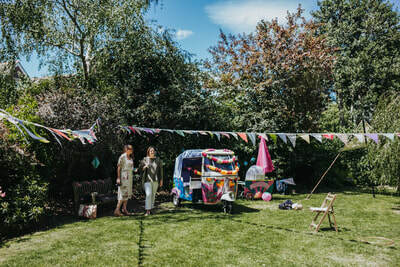 Hire rate: From £5 to £40 per hour. 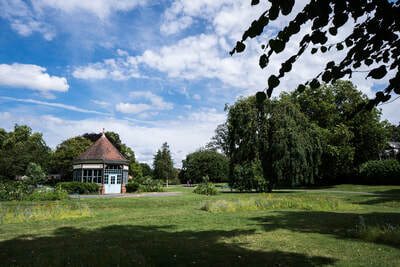 We are delighted to say we have secured up to £500,000 from Lambeth Council to redevelop the park depot. 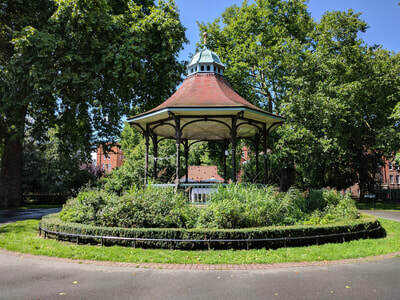 More information on plans for the depot redevelopment can be found here.